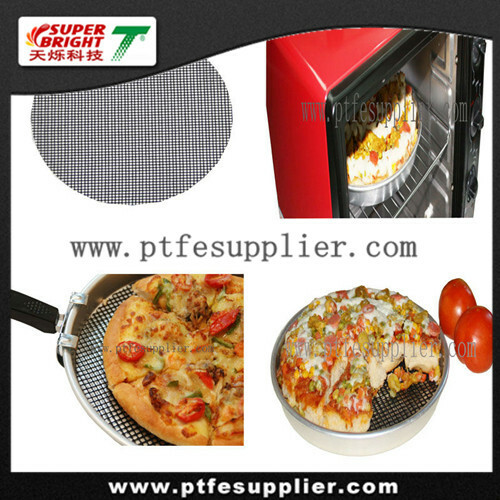 This Non-stick Pizza Liner is great for using when cooking pizza, garlic breads, breaded fish, or party sausage rolls. 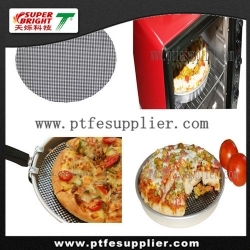 The Non-stick Pizza Liner is ideal for use on grills, oven or even in the microwave. The mesh sheet is an alternative to aluminum foil or hard to clean grilling baskets.